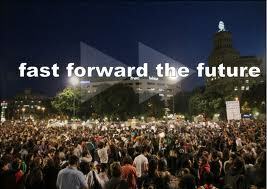 Occupy Theory offers concepts for understanding society and history as well as applications. 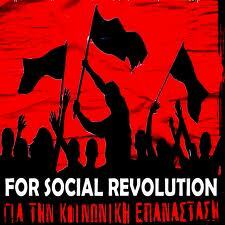 Accessible and succinct, it facilitates undertaking visionary and strategic work with a participatory theory. 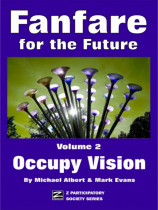 You can get Occupy Theory in print from ZBooks via our store for $15, but Fanfare is a three book set and you can buy all three books in the set for $30 saving a full $15. The multi book discount is available from the ZStore Fanfare Section. 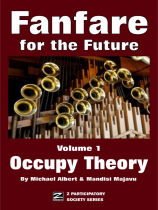 You can also get Occupy Theory, if you prefer, from Amazon (Occupy Theory for Kindle) and from the IBooks store (Occupy Theory for ipad). 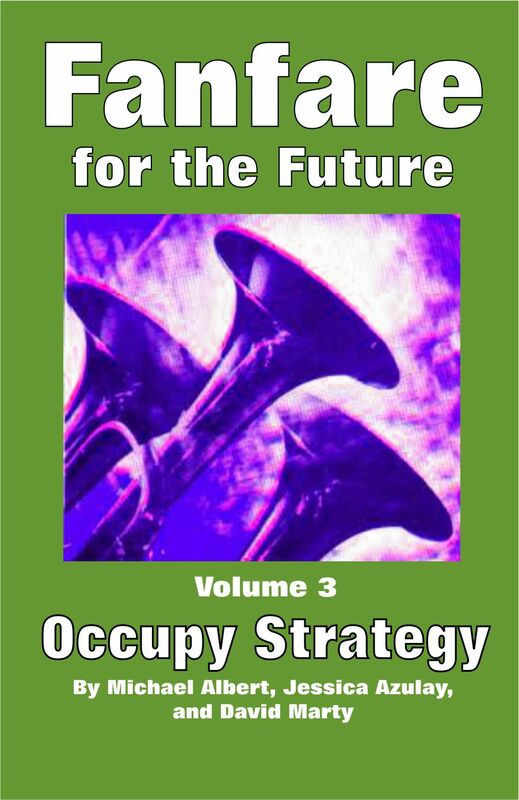 Occupy Strategy develops ideas and methods for conceiving and evaluating strategy and assessing and employing tactics to attain a participatory society. 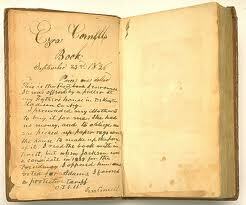 It completes the Fanfare set.